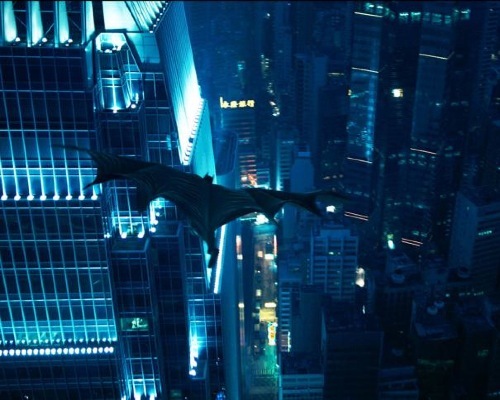 Contest: Win Tickets to the IMAX Batman All-Nighter! I love the BFI IMAX guys! They’ve got another cool screening planned and have again offered me a pair of tickets to give away to my dear readers. And this time it’s for a Batman All-Nighter! The rules are the same as usual. Leave a comment behind here answering the following question: “Who is your favourite Batman villain?”. Anybody is free to enter, but you must be able to come down to London on that day to enjoy your prize. The competition ends on Sunday 15th 20:00. The winner will be contacted later that day. I’ve already arranged my tickets to go and it would be great to see some readers there. There are still tickets available on the BFI website for £26 per person (£16 for students, £18 for concessions).